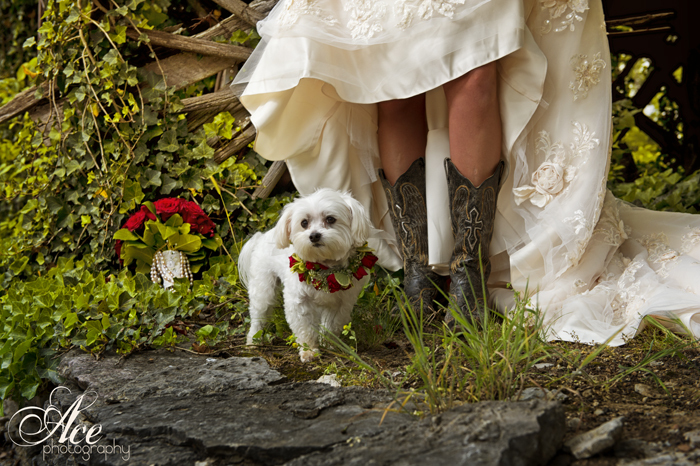 Posted in: Nashville Wedding Venues, Rustic Country Weddings. 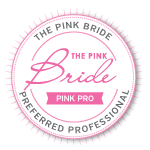 Tagged: Ace Photography, Caprice Palmer, Enchanted Florist, Legacy Farms, Nashville Wedding Florist, Nashville Wedding Vendors, Nashville Weddings, Red Wedding Flowers, Roses, Wedding Flowers. 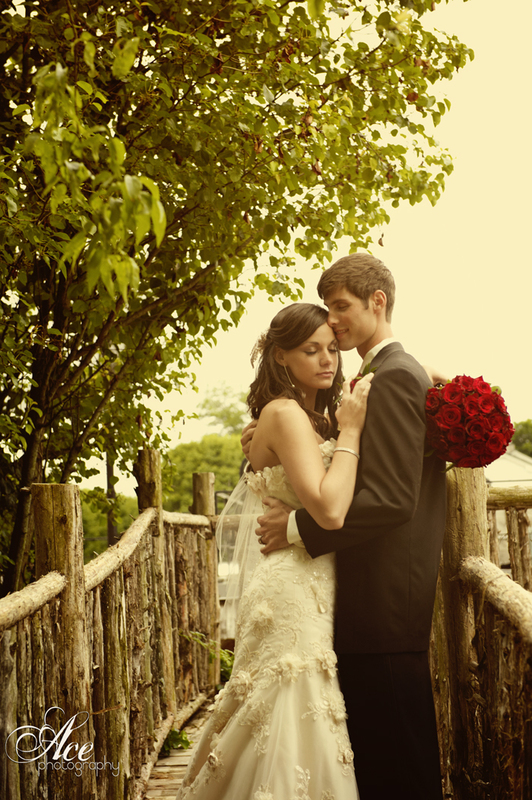 Roses have long been the signature bloom when it comes to weddings and love. Red roses, in particular as these seem to ooze romance with their sweet smell and rich color. 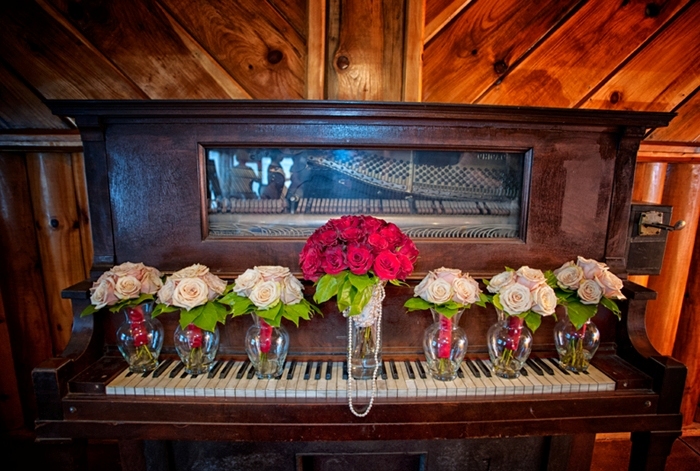 Crystal and Ethan’s wedding at Legacy Farms took red and white roses, combining them with a classic color palette of black, white and red. While all her bridesmaids carried white roses, Crystal’s dramatic bouquet matched her hubby-to-be’s boutonniere of all red roses. And we can’t leave out her sweet puppy, with a collar dressed in tea roses, just for the occasion. 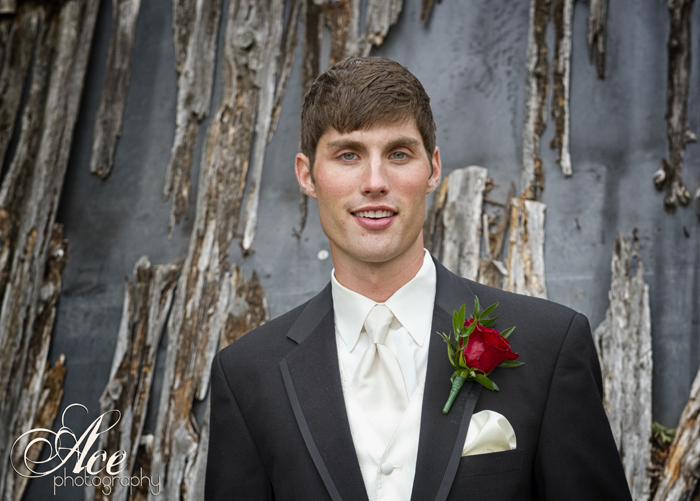 The final look captured by the pro team from Ace Photography is timeless and romantic. How can you not love the sweet picture of Crystal and Ethan below – so sweet! ← Legacy Farms Style Shoot: Awesome Autumn!